Altering your home should be an exciting and fulfilling experience, but achieving planning permission & building warrant application for home extensions can be complex for first-timers. To avoid this potential sticking point for you, Block Architects have a fantastic working relationship with industry professionals, all of whom can smooth the path of delivery for your residential architecture. To chat to us more about altering your home, please get in touch and we’ll do our very best to help. could help bring you ideas to life? 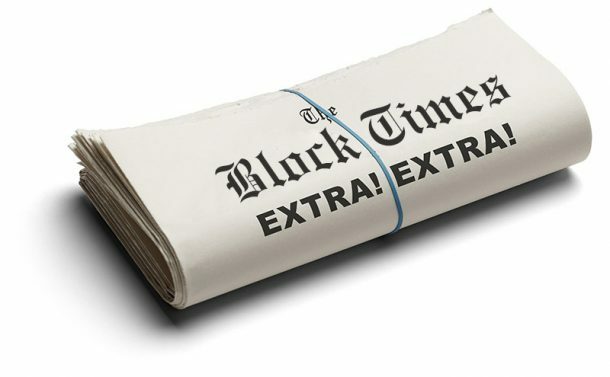 Join our mailing list to receive the latest news and updates from Block Architects.